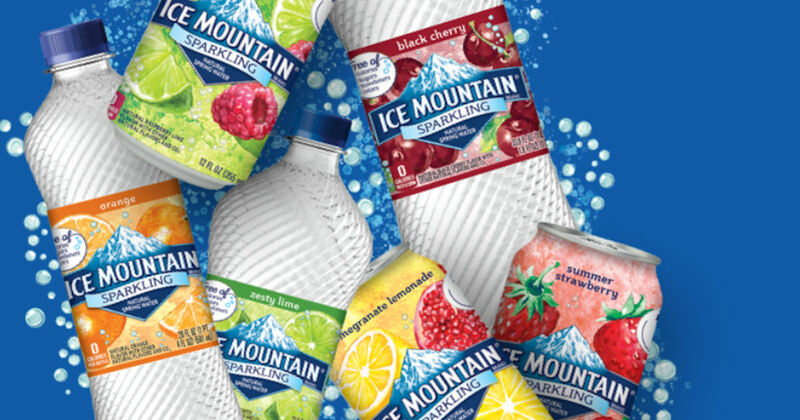 Sign up for a free 8-Pack of Sparkling Ice Mountain Brand Natural Spring Water! Just fill in the form to receive a coupon good for a free 8-Pack of Sparkling Ice Mountain Brand Natural Spring Water! You will receive a coupon in the mail for a free 8-pack of Sparkling Ice Mountain Brand Natural Spring Water in 10-15 business days. The offer was extended 10/27/18 – 1/15/19. or when all coupon supplies are depleted, whichever occurs first.